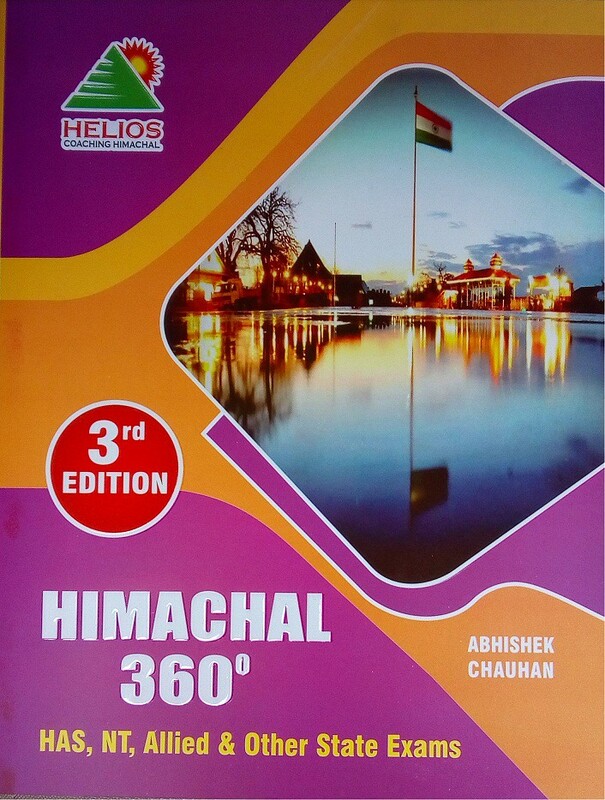 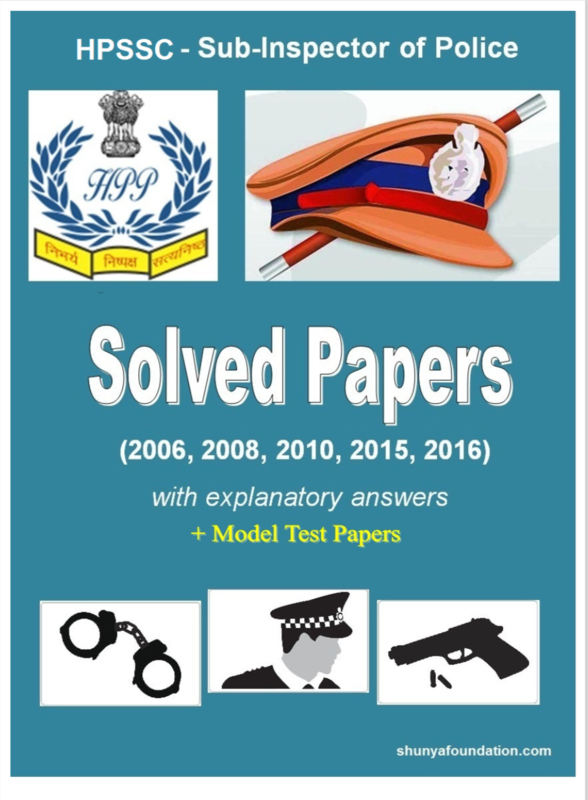 These monthly magazines from HG Publication is for all HPPSC/HPSSC competitive exams in Himachal Pradesh like HPAS, NT, SI exams. 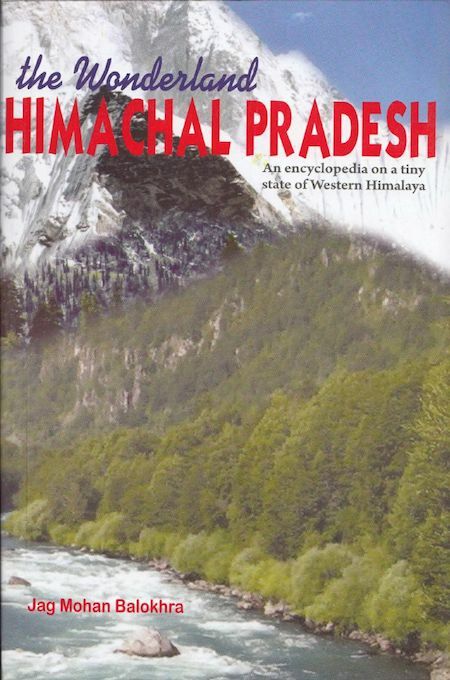 These are mostly focused on Himachal, India and World current affairs. 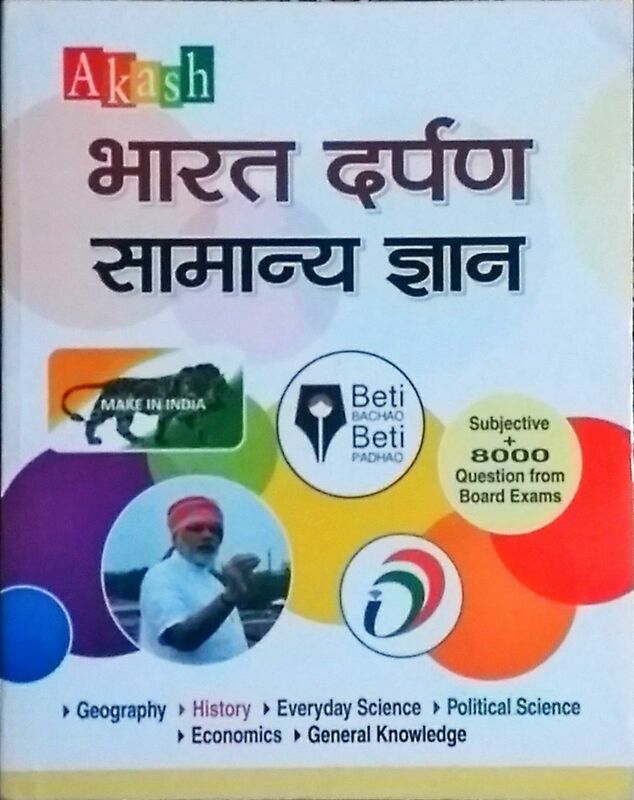 Delivery This book will be delivered via Indian Postal Services. 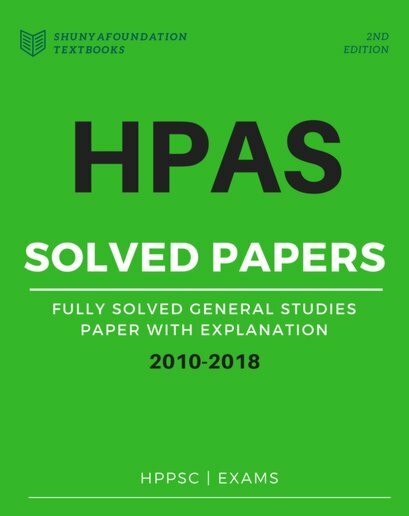 HPPSC Books collection for HPAS, Allied or Civil Services, Naib Tehsildar, Sub Inspector etc.